The train companies shortlisted to transform rail services in East Anglia have been announced as of the 2nd June 2015 by the government. 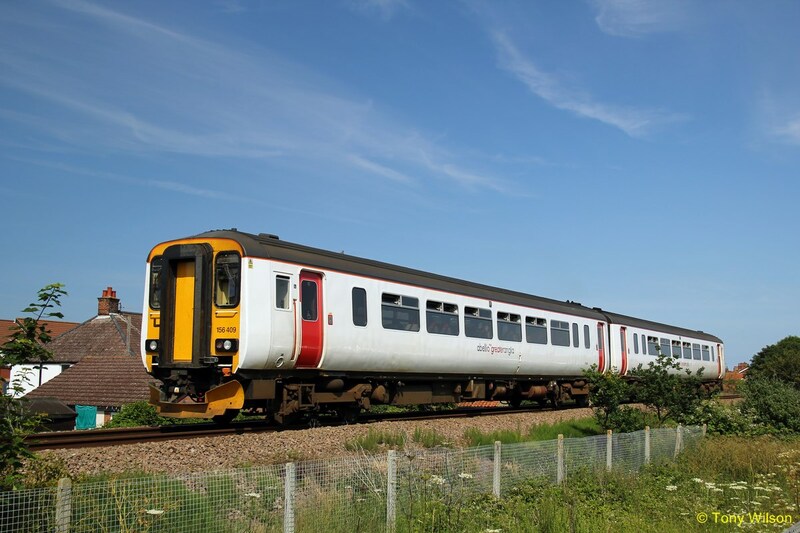 Three companies are in the running for the next East Anglia rail franchise, having successfully passed the pre-qualification stage. They will work with the government to develop their proposals before receiving the invitation to tender in August. Bidders will be asked to show how they will improve the region’s railways, including providing reduced journey times to London, more reliable services, and better connections. They will also be expected to show how they could achieve the recommendations of the Great Eastern Main Line Taskforce, which includes reducing London to Norwich journey times to 90 minutes. We have ambitious plans for East Anglia’s rail network, and the successful bidder will be central to making these plans a reality. We want to find a partner who will help us meet the increasing demand for transport in the region by providing faster, more reliable journeys and better connections across the region and beyond. We are investing record amounts in building a world-class railway as part of our long-term economic plan, and I am determined that passengers in East Anglia will benefit. The new operator is due to take over the franchise in October 2016. The East Anglia franchise, which is currently operated by Abellio Greater Anglia, carries 354,000 passengers a day on 5 routes across the region. 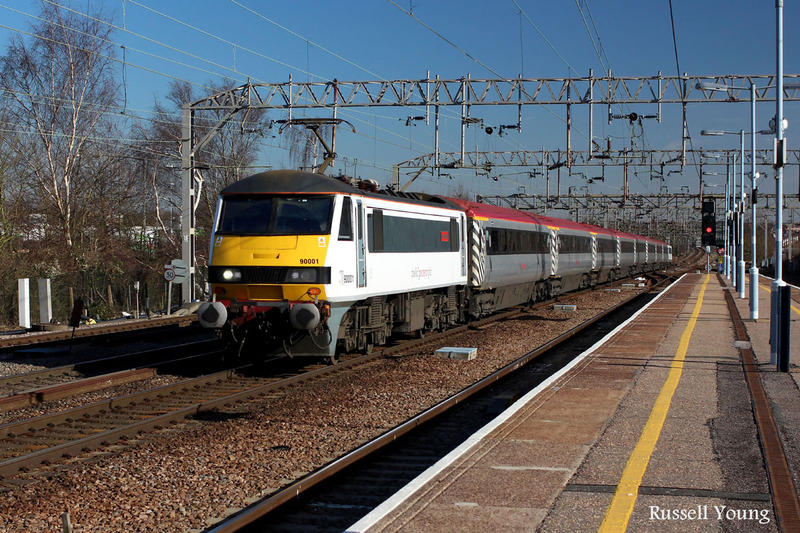 A public consultation on the future of rail services in East Anglia closed in March and the responses will be taken into account as the franchise proposals are developed further.